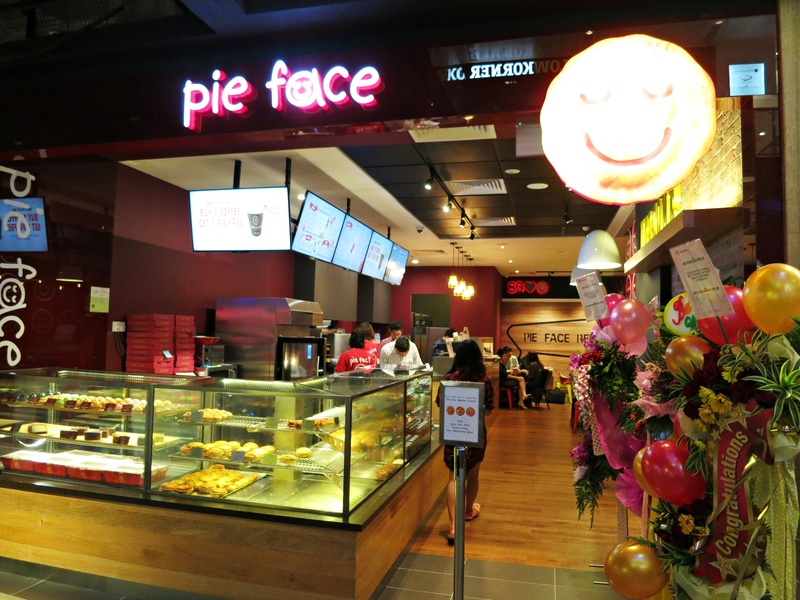 Pie Face Is Finally in Singapore! 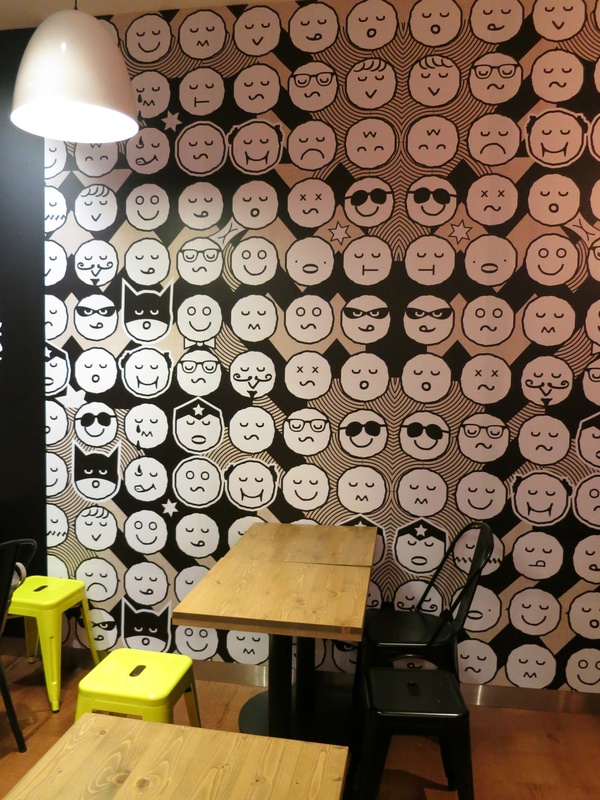 Pie Face, a leading micro-bakery cafe from Australia, has finally opened its first store in Singapore at 313@Somerset! 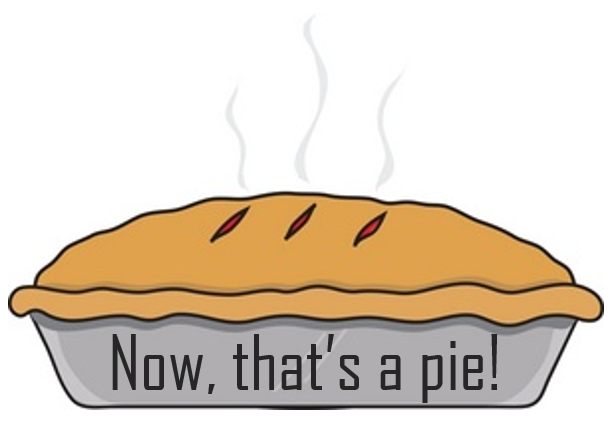 This cafe is famous not only for having cute expressions on its pies, it is also renowned for baking all its gourmet pies from scratch. You can never miss the brightly lit exterior and all the delightful and charming faces on its wall!